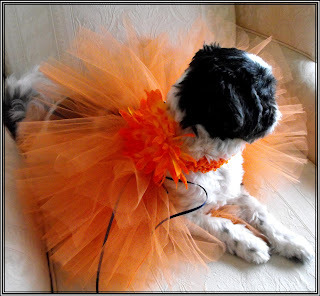 I love the dog tutu's! and thanks for finishing up for the team. you will be missed.